Blue Forest is delighted to announce we have been asked to re-create the famous Mustique drinking hole Basil’s Bar at The Goring Hotel in London. The hotel, which was host to Kate Middleton’s and her family the night before the Royal Wedding will be shipping in sand to it’s famous garden in SW1 to give the bar the authentic Caribbean look. 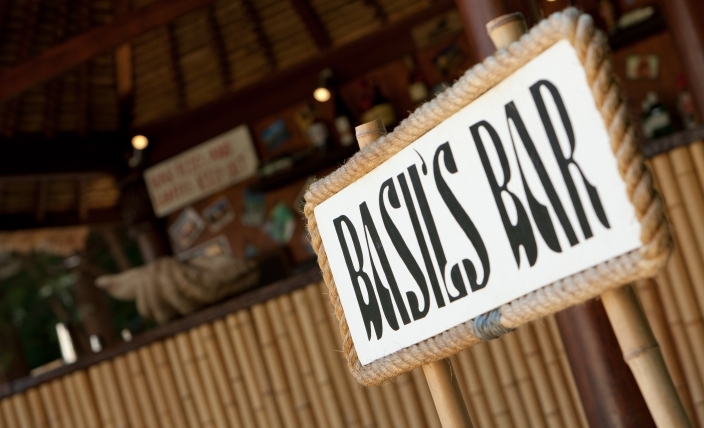 Due to open in June, Basil’s Bar is already being tipped to be one of The Best Summer Bars in London by Luxury Travel Advisor, and the team are very excited to try one of Basil’s famous cocktails!